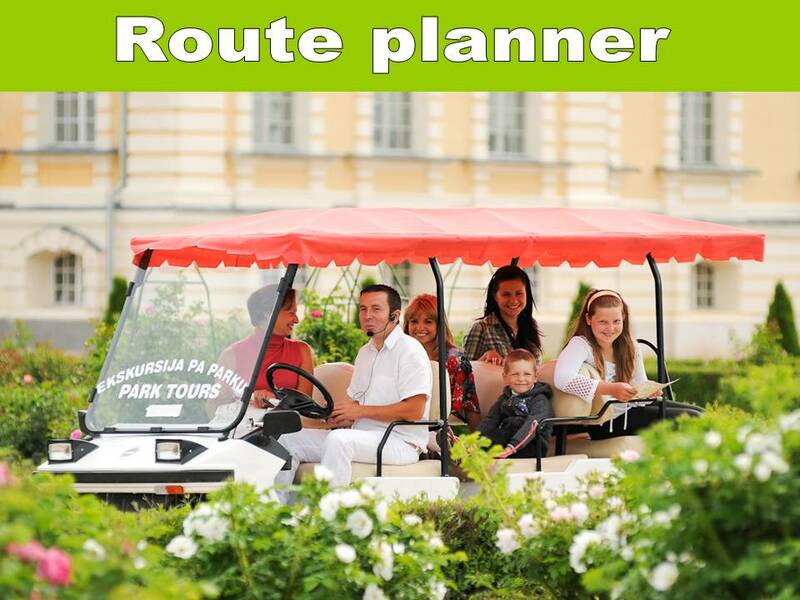 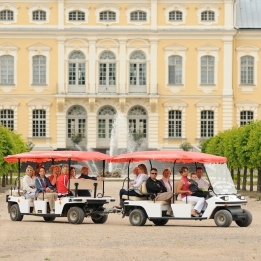 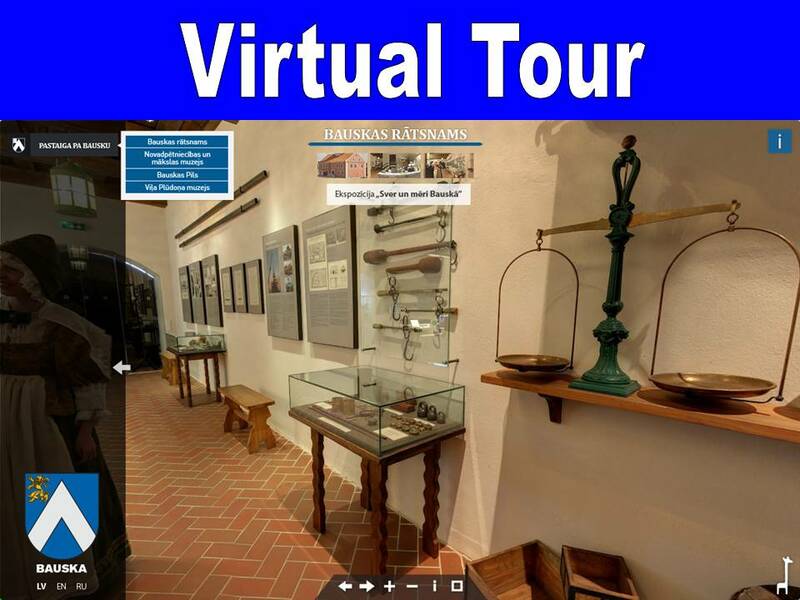 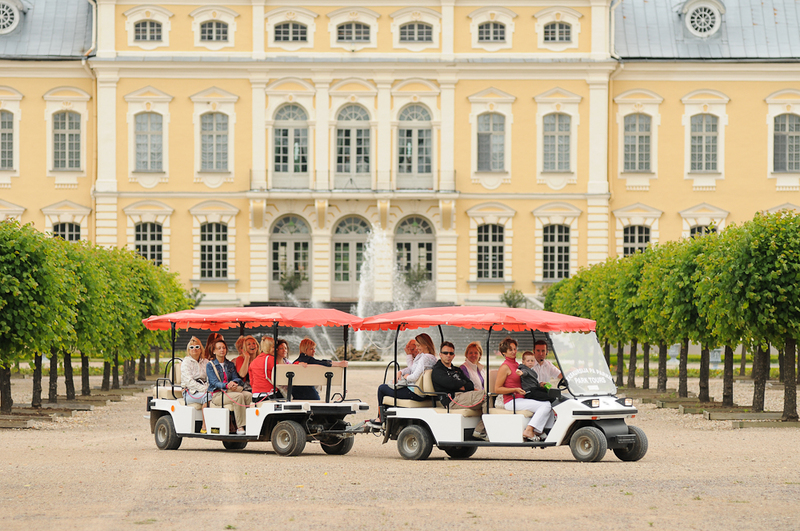 Ride with a electromobile through the park of Rundale castle (up to 13 seats). 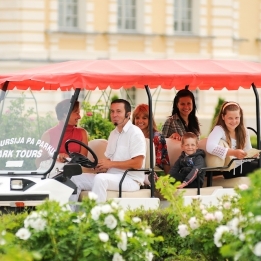 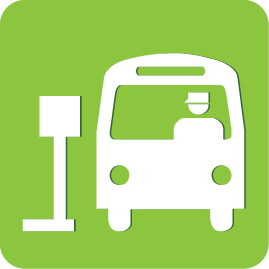 With beforehand reservation opportunity to drive tourists from parking place till castle and back. 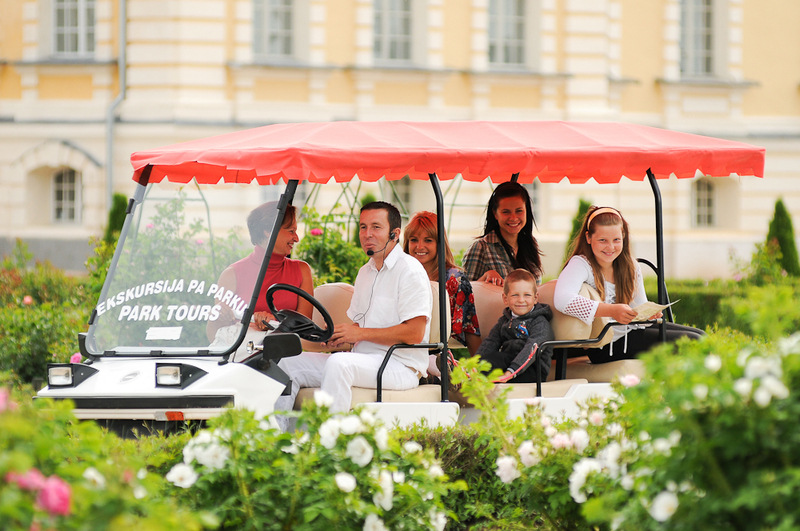 In summer every day from 10:00 till 18:00.